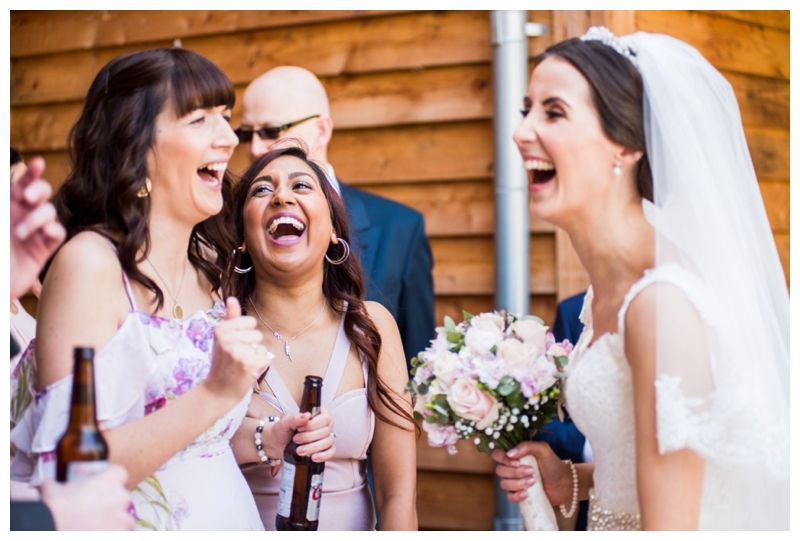 It might be cold outside and I might be sitting here with 3 layers on and the heating on full blast but the sun was shining and the sky was blue back in April 2018 for Sophie & Liam’s wedding at The Mill Barns in Alveley. 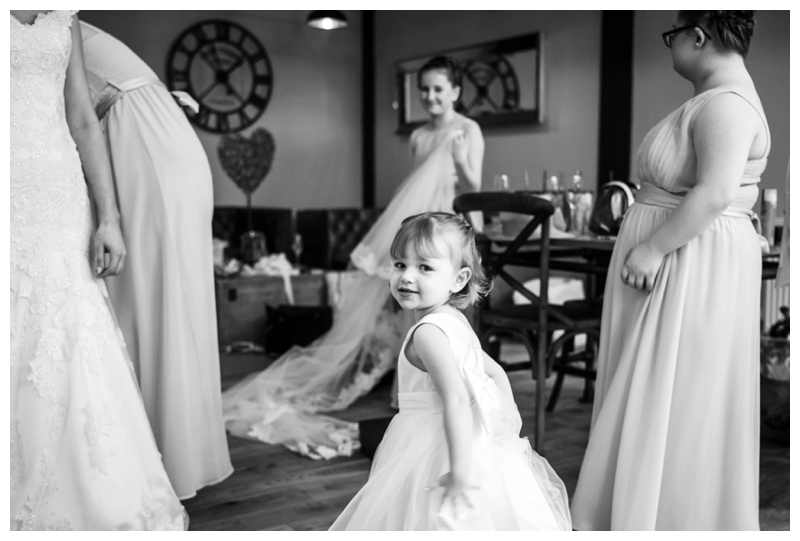 I started the day with Sophie and the girls down in the Bridal preparation suite before popping along to capture some images of the lads getting ready in the wedding night suite. 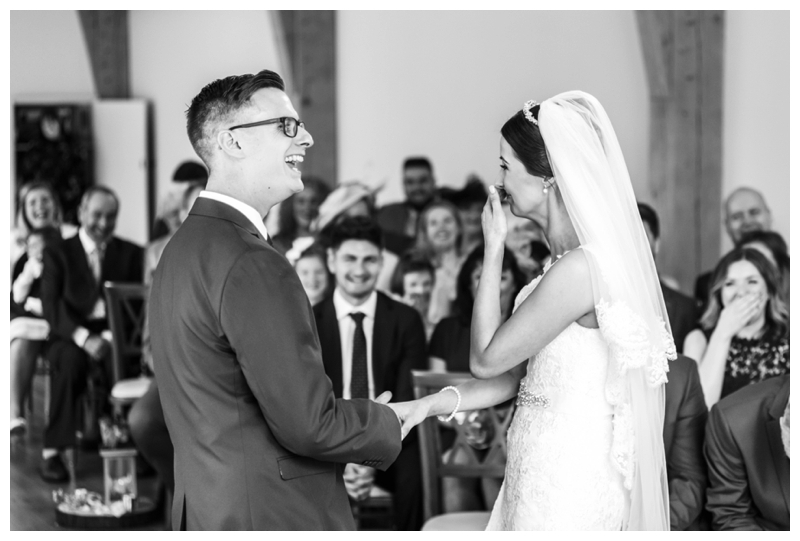 The beauty of having your wedding all in one location is that I can capture both sides of the wedding party in the morning and I always think it’s lovely for the Bride and Groom to be able to look back and see what each other got up to!! 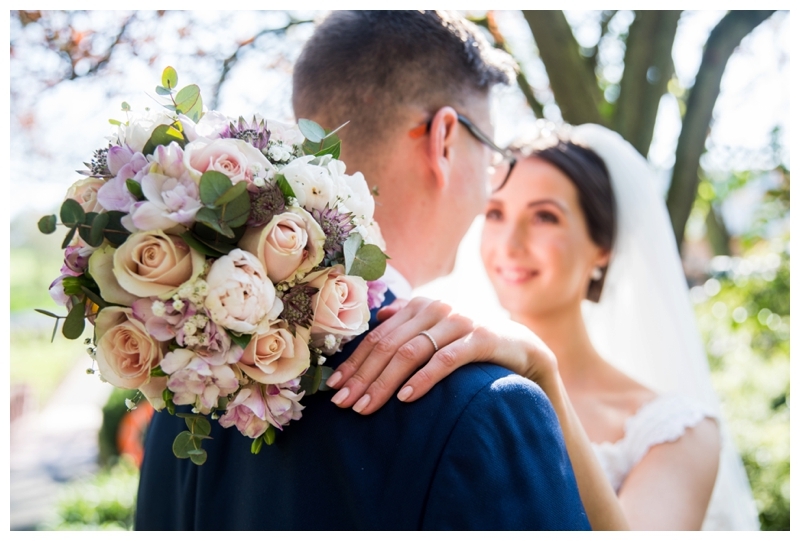 The venue was beautifully dressed by the talented Flower Shop in Codsall, they have provided flowers and decorations for lots and lots of weddings at The Mill Barns and are well worth a look if you’re still on the lookout for a florist for your big day. 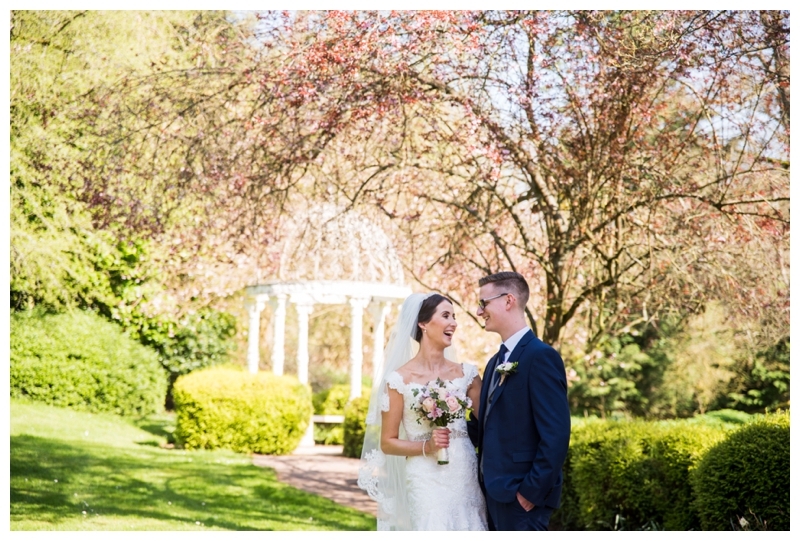 After a beautiful ceremony the happy couple and their guests headed out onto the terrace for reception drinks in the sun and I snuck the bridal party away for some natural photographs in the wonderful gardens at The Mill Barns. 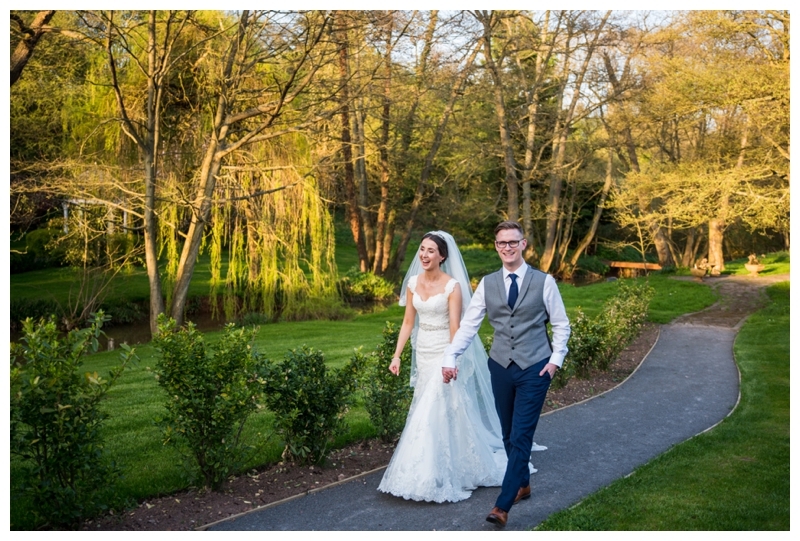 We were lucky enough to get some beautiful evening light too so that meant a few more relaxed portraits after the wedding breakfast. I always like to try and get some variety into your images if the location and weather allows and I’m always a sucker for pretty light. 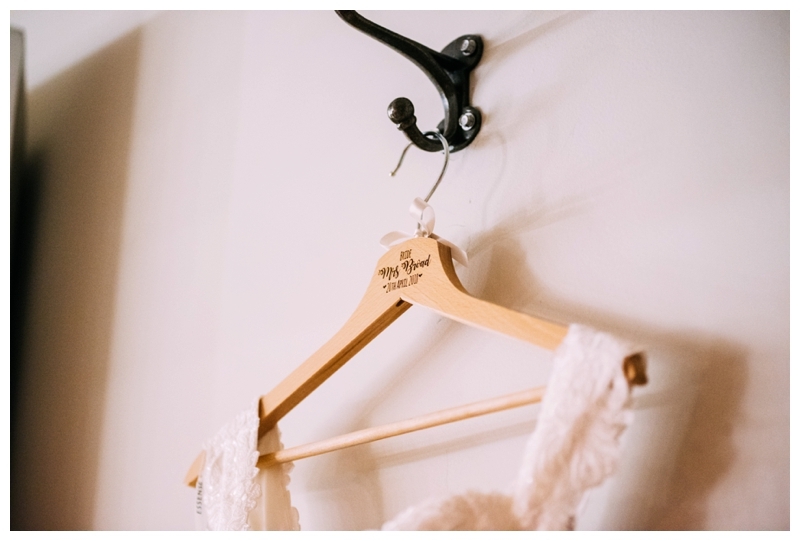 If you’re planning a wedding at The Mill Barns, please do get in touch. I’m so lucky to be one of their Dream Team Photographers and always happy to chat over your plans.